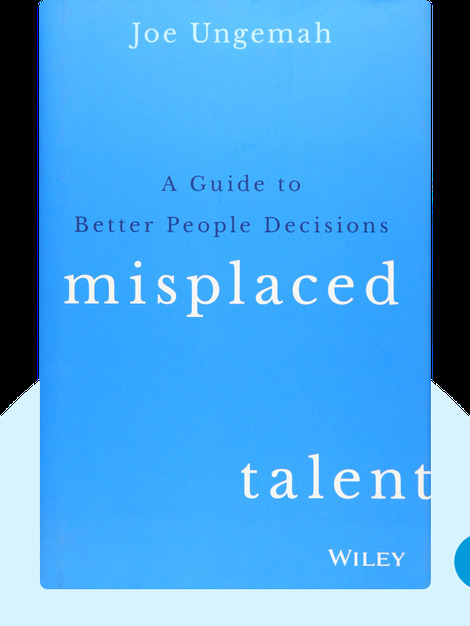 Misplaced Talent (2015) is a practical guide to hiring the employee best suited for the job and how to keep that employee happy and satisfied. Many businesses don’t even know what skills they should look for in an employee – or, if they do, they’ll forget about keeping that employee motivated once he or she is on board. It’s important to know how to do both of these things, so find out how to avoid all the messy pitfalls and keep your workforce happy. Joe Ungemah is a psychologist and an expert on how and why people make the decisions they do. His advice is sought after in the United States, Australia and Europe, where he’s helped a number of major companies find more satisfied employees. 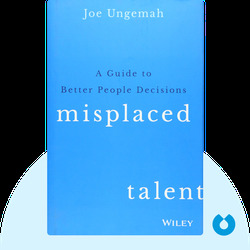 © Joe Ungemah: Misplaced Talent copyright 2015, John Wiley & Sons Inc. Used by permission of John Wiley & Sons Inc. and shall not be made available to any unauthorized third parties.